Excellent job on the exterior of our home! 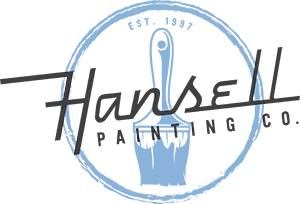 Hansell Painting creates highly-crafted, upscale environments with thoughtful execution, exceptional beauty, and unparalleled attention-to-detail. Every now and then, we’ll post some painting tips, from brushwork, to spraying to prepping. We hope this helps you paint better, for we want everyone to love painting as much as we do.